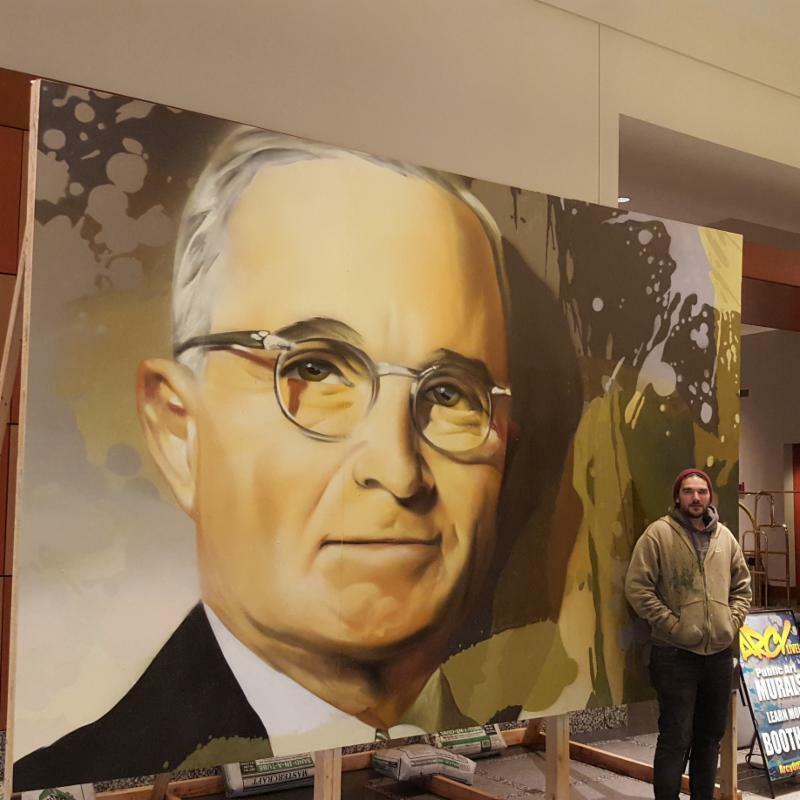 Remember the Harry S Truman graffiti art that Ryan "ARCY" Christenson painted during the 2018 Main Street Now Conference? 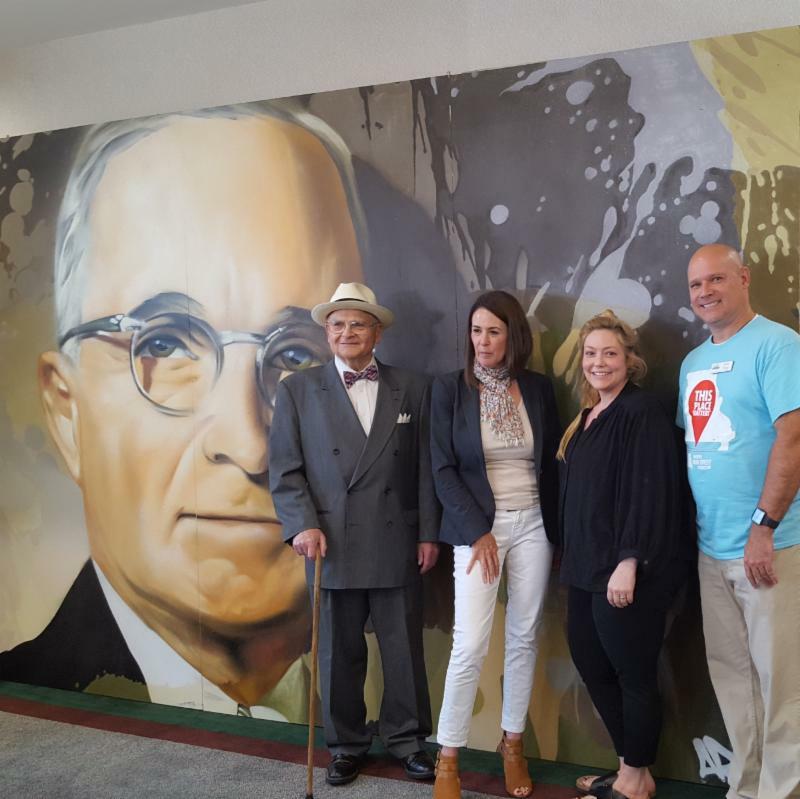 It's found a home in Independence, Missouri - Harry's home town! MMSC presented the piece to the Independence Square Association on Tuesday, May 22. 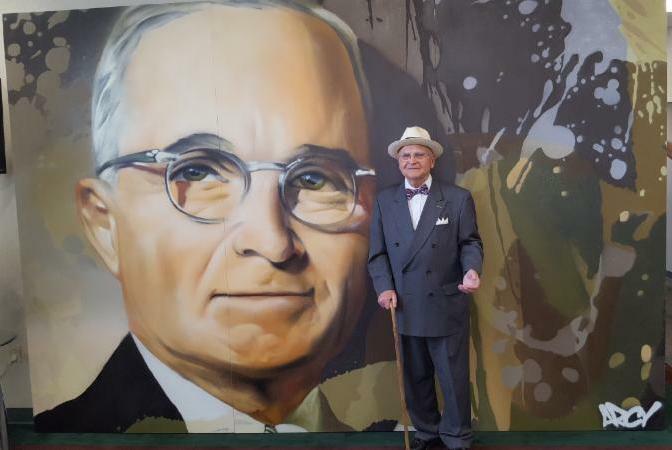 The Harry graffiti art with be displayed for the community to enjoy in various locations around Independence. See more of ARCY's grafitti art at arcyofficial.com. The Missouri Alliance for Historic Preservation presented its 39th annual State Historic Preservation Honor Awards on March 22 in Jefferson City to 13 recipients. The Honor Awards recognize individual historic building projects, people and/or projects that have created or inspired synergy in historic preservation, published works promoting Missouri's architectural history, and lifetime achievements in the field of historic preservation. Six of the thirteen awarded were for individuals and/or projects in communities actively participating with Missouri Main Street to revitalize their downtown commercial districts. The Neal Group Construction, LLC in Joplin received the McReynolds Award. 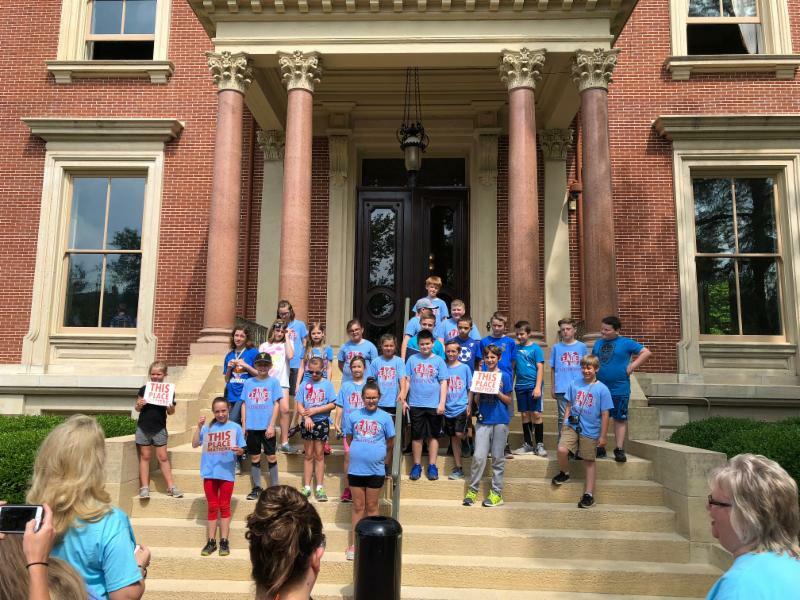 The Preserve Missouri Awards was presented to five other MMSC communities: Beck Event Space in Harrisonville; 4th Street Theatre in Moberly; Historical Museum in Monett; Marquette Tower Property in Cape Girardeau ; and Fred Schnier Buildilng in Washington . Read more here for details about outstanding preservation achievements in Missouri communities. 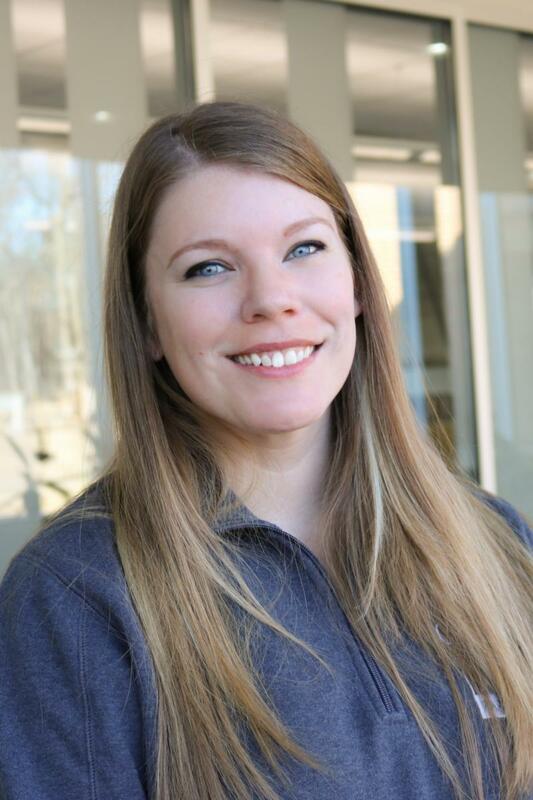 MMSC accepted three new communities into the Affiliate Grant program in May. Grant recipients are Harrisonville, Kirksville, and Pleasant Hill and they will receive services to start a Main Street downtown revitalization program in their community. Harrisonville is in Cass County, south of the Kansas City metro area. 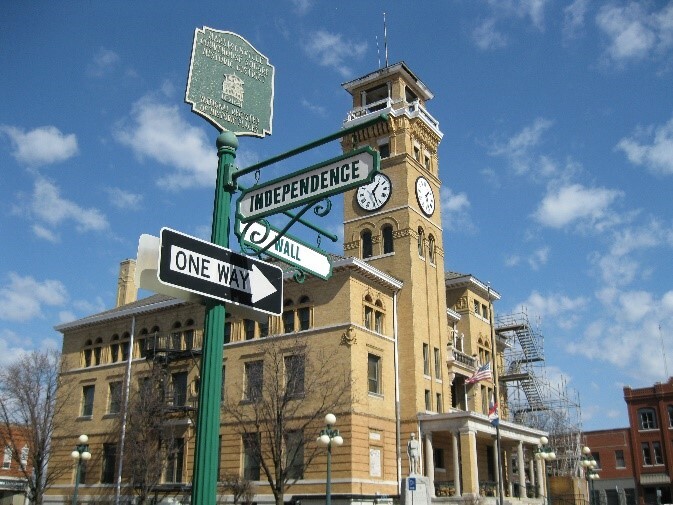 Serving as the county seat, it has slightly more than 10,000 residents and boasts a historic district with 34 contributing buildings. Kirksville has a population of 17,000+ and contains two colleges. 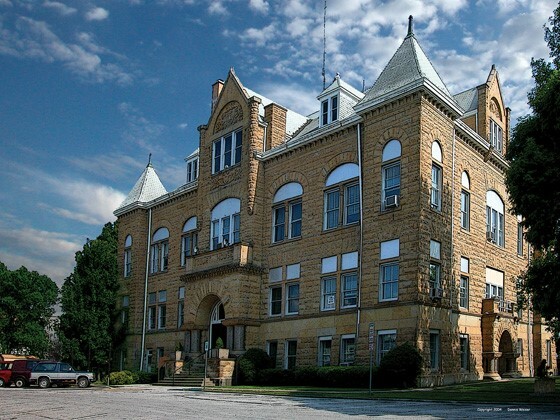 The county seat of Adair County, it too has a historic district encompassing the downtown square. 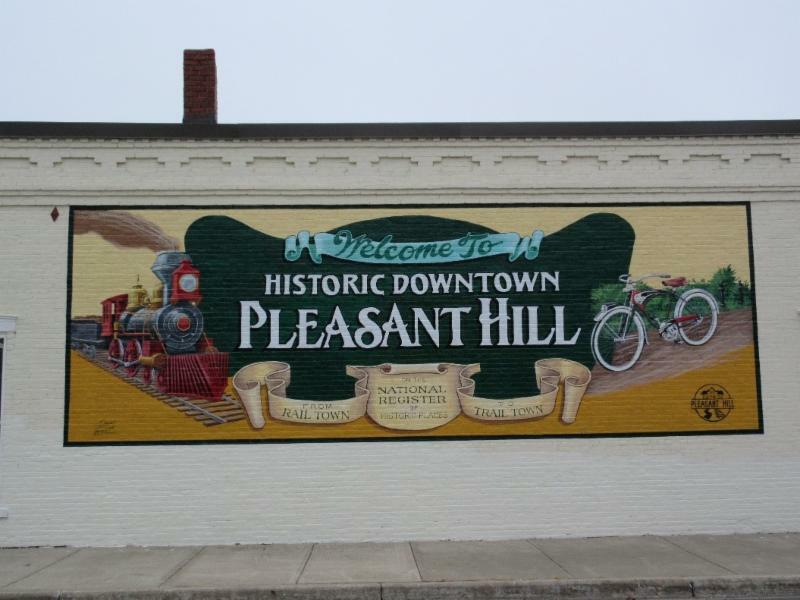 Pleasant Hill is also located near Kansas City, and you may know it's the home of the National Weather Service's Kansas City office. The downtown contains a historic district with over 50 contributing buildings. In March, MMSC hosted the 2018 Main Street Now Conference (a national conference of the National Main Street Center) in Kansas City. 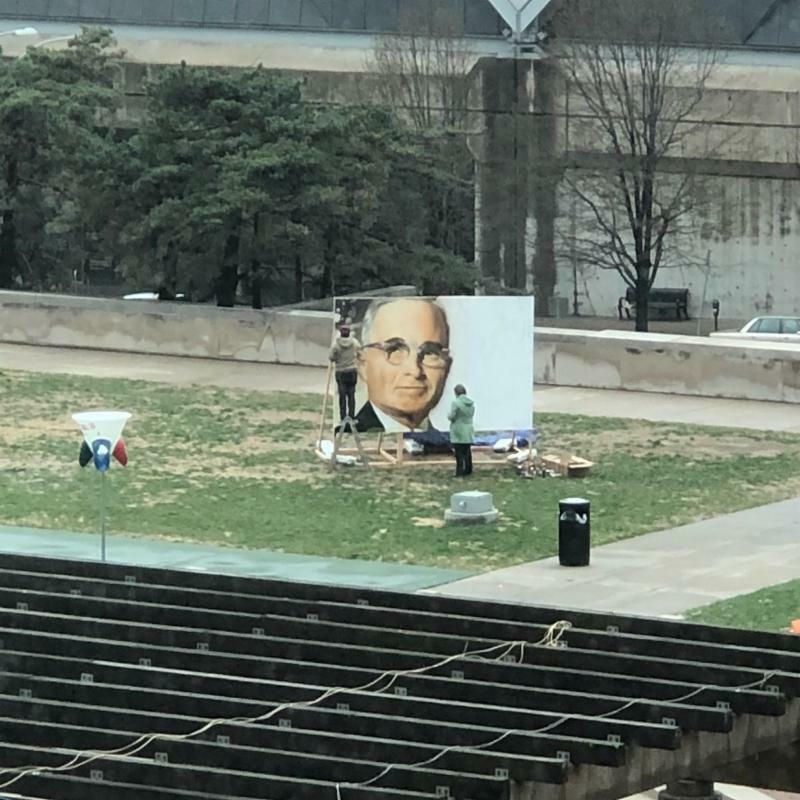 Over 1600 people from 49 states, Washington DC, and Canada spent time and dollars in the KC metro area. See the economic impact in the infrographic below. Not shown in the infographic is the impact this national event had on first-time attendees. 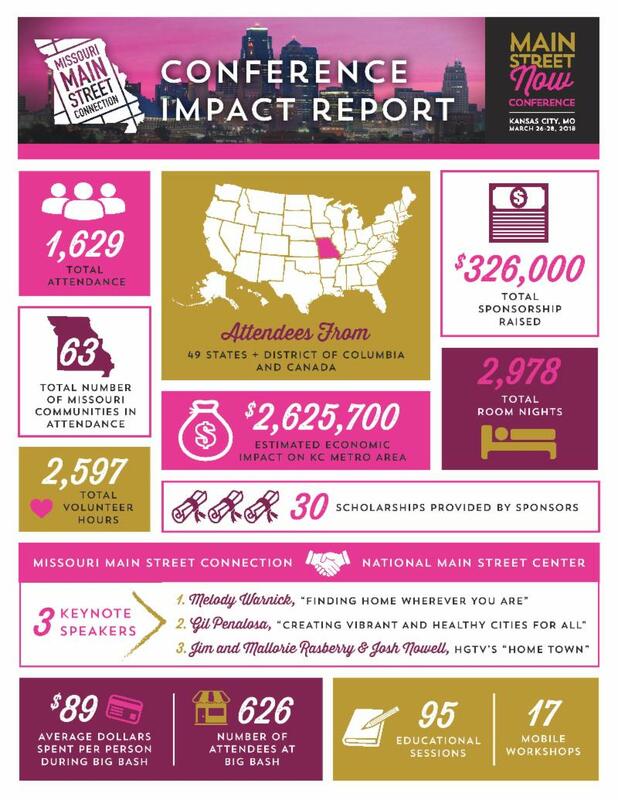 MMSC was able to award 30 scholarships due to the generosity of scholarship sponsors for Missouri residents who would have otherwise not been able to attend the 2018 Main Street Now Conference. 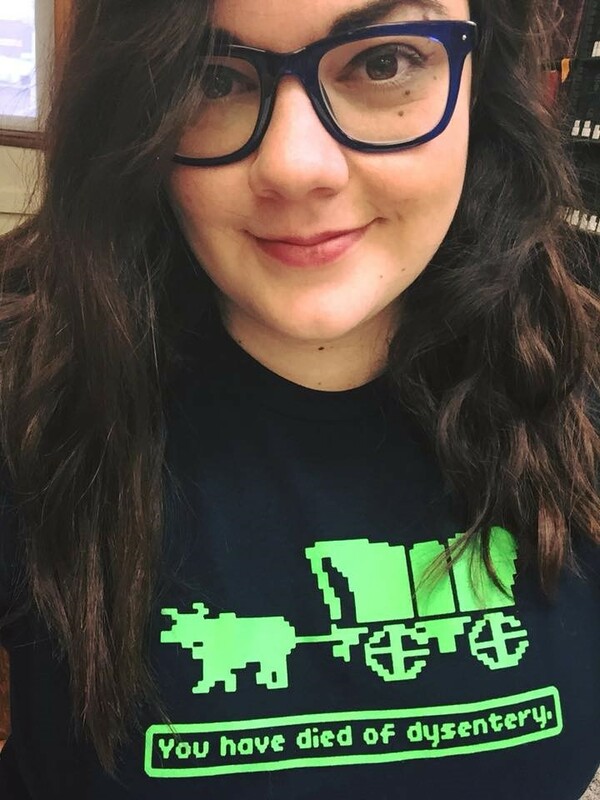 Scholarship recipients were asked to submit a narrative of their experience at the Main Street Now Conference in Kansas City. Below are a few testimonies from a small number of these first-time attendees. You can read more experiences here. 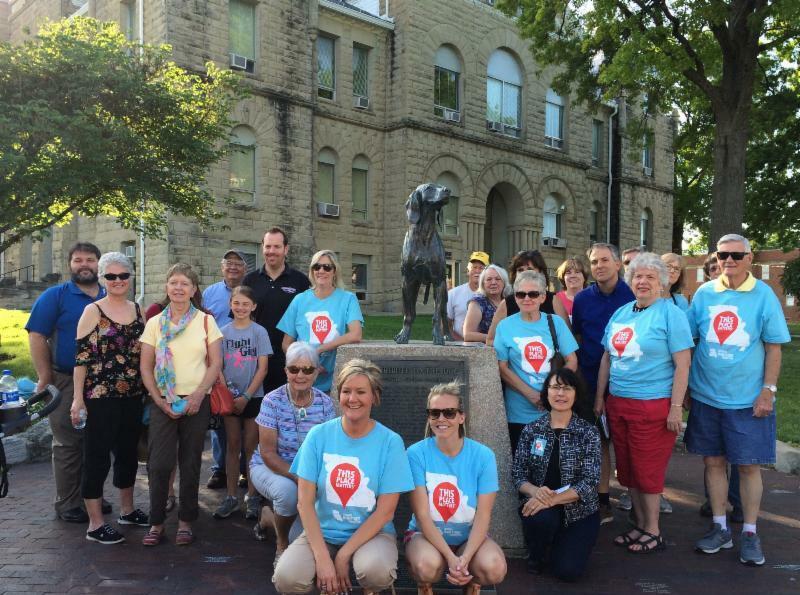 We had a fantastic inaugural Road Show to Celebrate Preservation Month in Missouri! Thank you for celebrating with us! 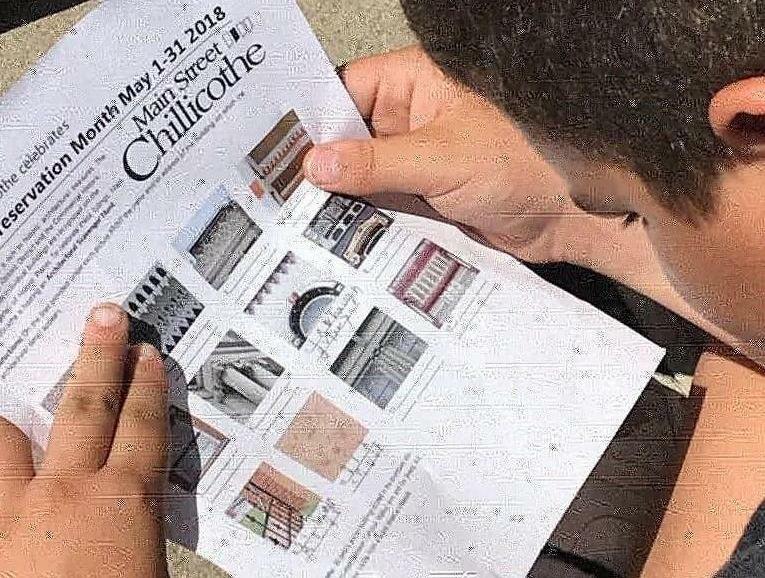 Preservation Month is celebrated nationally every May, and we wanted to encourage Missouri citizens of all ages to learn more about the history surrounding them in our home state through the discovery of visiting new communities and historic sites and by understanding the importance of preserving our history and historic treasures we all love. During our trek, we interacted with groups of school children on field trips, residents interested in learning more about their community, vacationers traveling through on their way home up north, and even a couple visiting from Scotland (all the way to Missouri-cool!). Preserving our history should be a year-round thing, and we hope you'll take every opportunity to celebrate and support the places that matter to you. Check out more photos from the Road Show on our Facebook page. 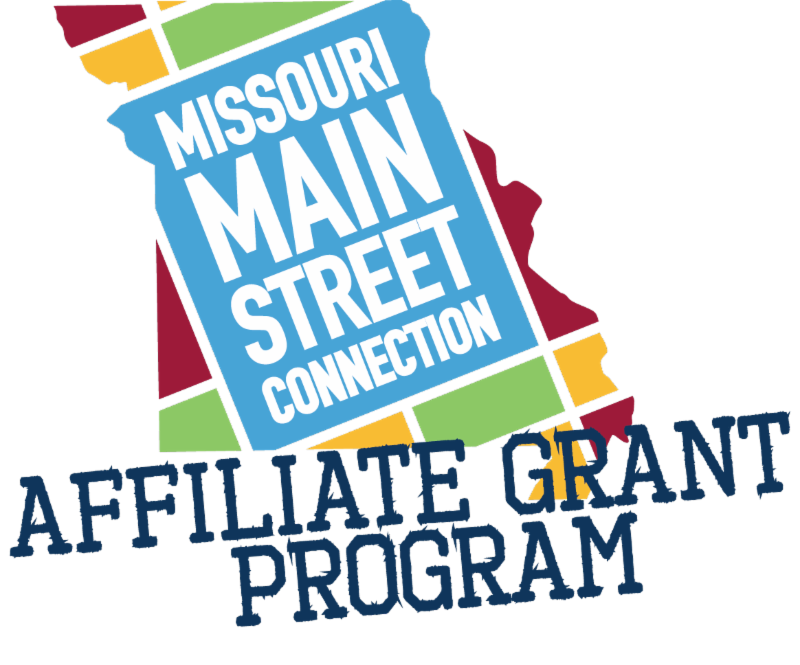 If your town has started a downtown revitalization program or is thinking about doing so, the Affiliate Grant may jump-start your plan. RSVP to attend the next free workshop on August 2 in Jefferson City and learn what this 60/40 cost-share grant offers and the criteria required for application. This workshop is supported by Missouri Department of Economic Development and USDA Rural Development. One of our newer Affiliate Grant communities, Ozark , will host our late summer quarterly training. 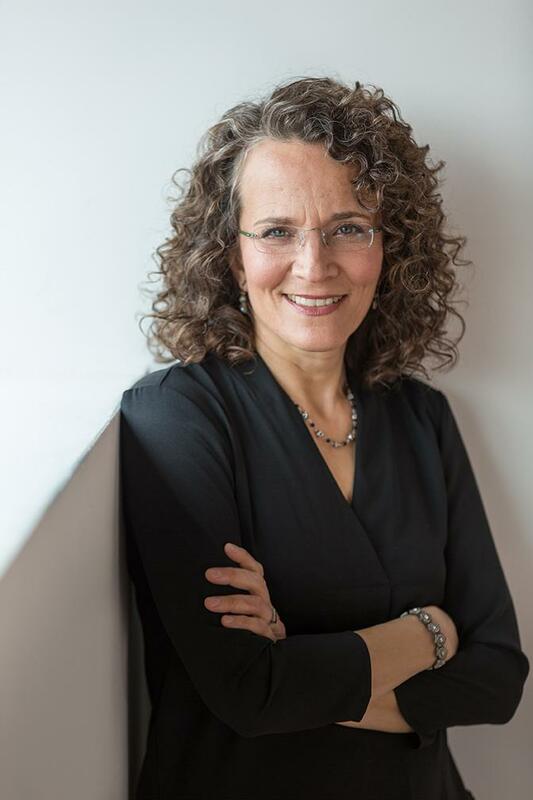 Join us on August 17 to learn "Cultivating Leadership Within Your Community" presented by Ellen Shepard, CEO of Community Allies LLC . Find details and register here . This workshop is partially provided in partnership with USDA Rural Development. 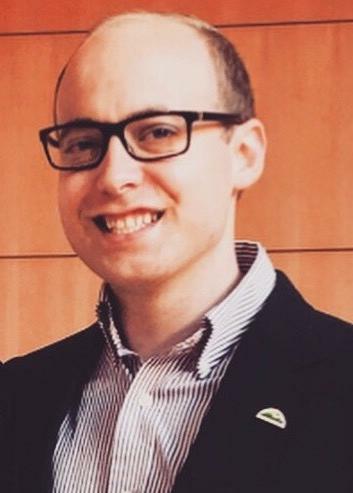 This institution is an equal opportunity provider and employer.